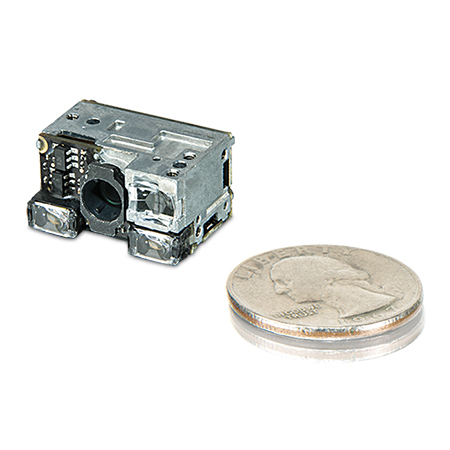 The DSE0420 is the decoded version of the DE2011-DL ultra-compact high performance 2D imager engine. The scan engine features an exceptional high-speed sensor which enables image capture at a full 60 frames per second, delivering outstanding motion tolerance. 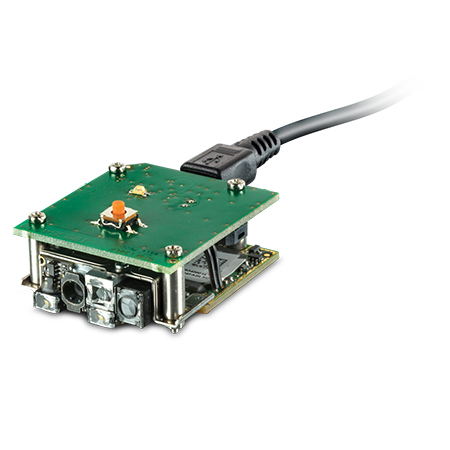 The DSE0420 scan module includes Datalogic’s snappy, high-performance decoder which can read all common 1D and 2D bar codes. It can be installed into the device as a whole scan module (mounted by a metal bracket), or separately for application environments that have very limited space at the front end. 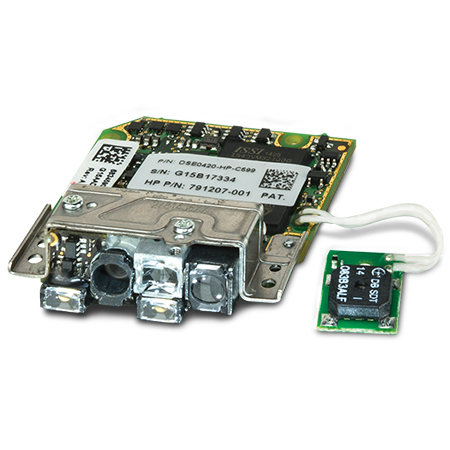 Customers can embed the decoder board at another location and connect it to the scan engine through an industry standard flat cable. The decoder board can be connected to the device’s main board through a standard USB flat cable, which supports all USB interfaces such as USB Keyboard, USB HID and USB COM. DSE0420-D connects via a microUSB cable.